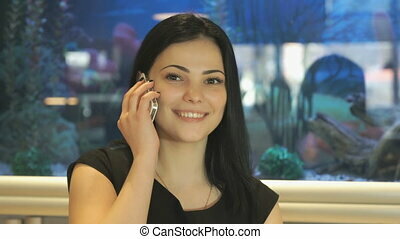 Attractive brunette woman on phone while sitting on a sofa in the living room. 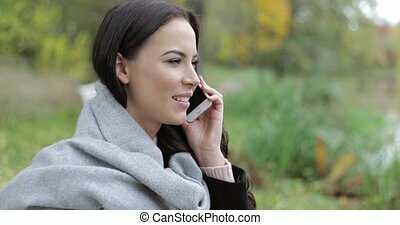 Attractive woman in large gray scarf speaking on phone during her walk in park on good autumn day. 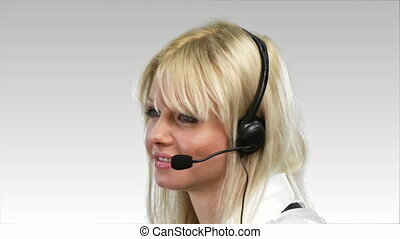 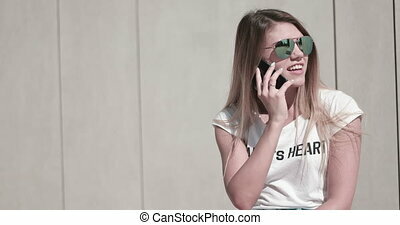 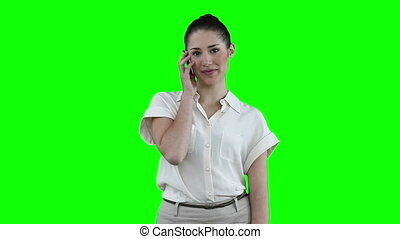 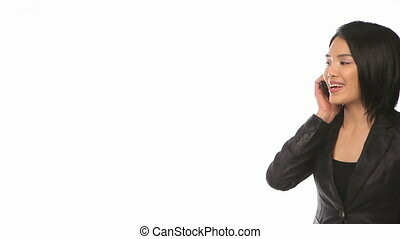 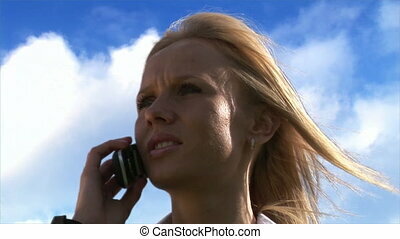 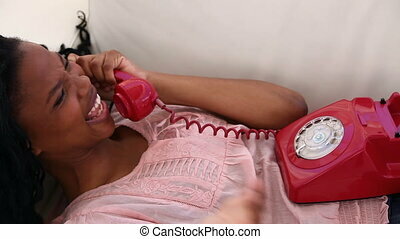 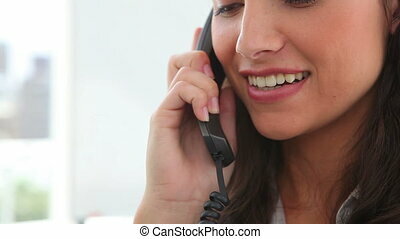 "Attractive young woman flirting, talking on phone, suntanning"